The best album Spock have come out with this decade. There is not a single bad song on this CD, and despite having a major struggle with Beware of Darkness and The Light, there is a reason why this became a hit in America. Sure, it has weaker songs, but that is completely irrelevant as the whole album clouds itself in glory. 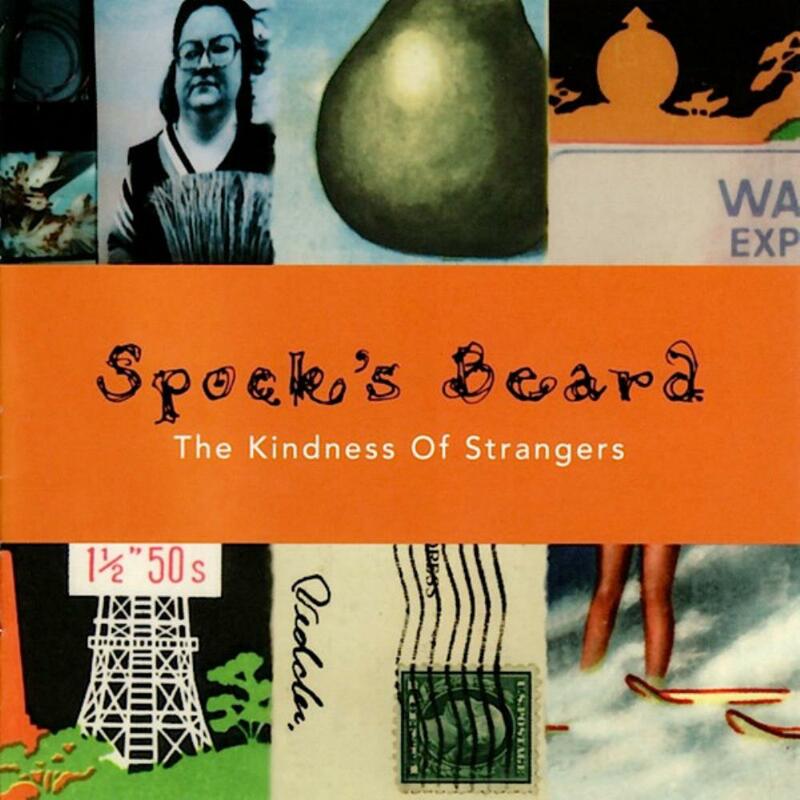 Long live Spock, and may they created many more albums like this one, and find it in their hearts to keep WELL AWAY from the style of Octane and Spock's Beard.